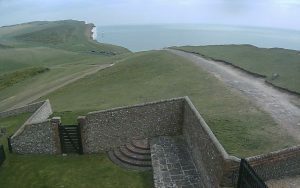 Would you like to stay at the Belle Tout Lighthouse? 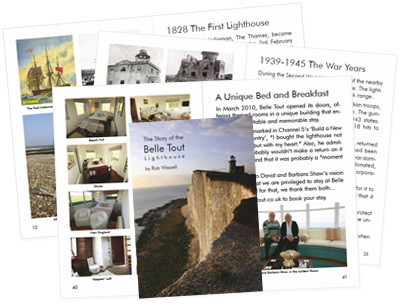 I have admired the Belle Tout Lighthouse for many years and in 2007 I tried to buy the Belle Tout Lighthouse at Beachy Head by public subscription to open to the public. Since that time I have been very lucky to continue to be involved with the lighthouse. I am seen as an expert and an authority on the Belle Tout Lighthouse so I decided to put all of this knowledge to good use and have published The Story of the Belle Tout Lighthouse. At the time, this was the first book written and published specifically about this amazing lighthouse. Belle Tout has a fascinating history, from our Neolithic ancestors and Roman farming, through to the brave acts of Parson Darby and "Mad Jack" Fuller's influence that led to the first temporary lighthouse being built. The Belle Tout lighthouse was built in 1832 and decommissioned in 1902, it has been a tea-shop, a home, partly destroyed during the second world war and lovingly rebuilt in the 50’s. 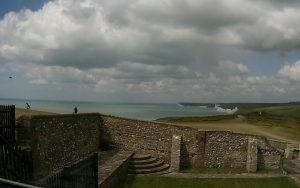 Owned and filmed by the BBC, moved due to erosion - and now, Belle Tout has been beautifully renovated and refurbished. The book is printed in full colour, with 44 pages and 99 pictures, some rarely seen before by most people. It’s an interesting and captivating tale of one of Britain’s most unique buildings. The area of Belle Tout has a fascinating and interesting history all the way from its neolithic beginnings as a Beaker Settlement through to the modern day with the Belle Tout Lighthouse that was successfully moved away from the eroding cliff edge in 1999 and now a unique bed and breakfast where any of us can go and stay. I have been asked many questions by visitors and would like to share these with you. 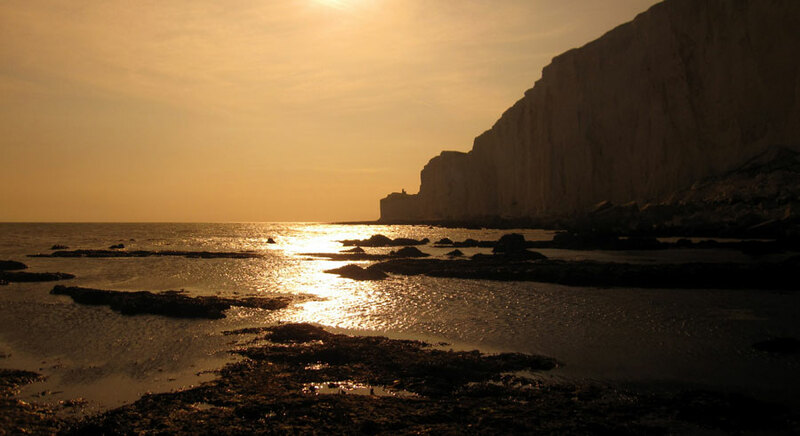 When the Belle Tout Lighthouse came into operation, where does the name Belle Tout originate, how did the lighthouse work and how fast is the chalk cliff eroding.